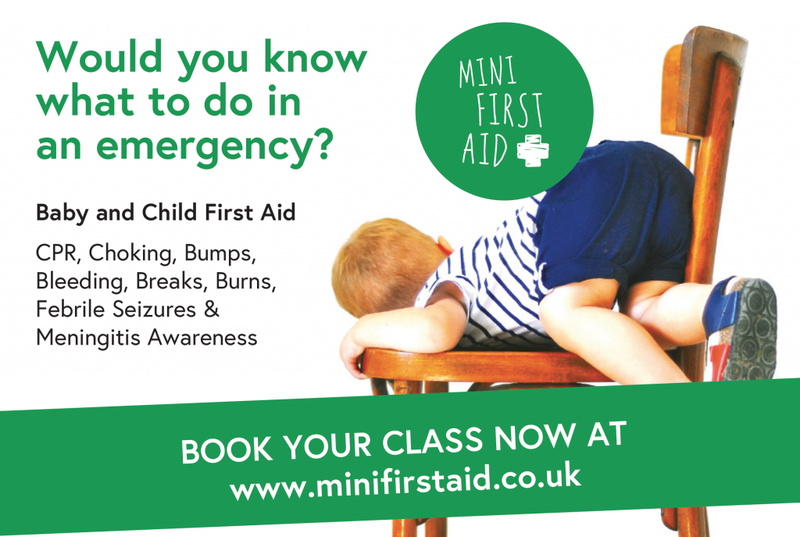 I went along to take part in a Mini First Aid Lancashire class. Andrea was lovely and made the class friendly and relaxed. I was really apprehensive about going as I knew CPR and practising on dummies was part of the class. Andrea talked us through it and demonstrated a few times. She made it clear at the start of the class that we could come and go as we please and didn’t have to take part in the practical parts. She discreetly checked in with me to make sure I was OK at this point in the class too. It was really comforting and I was grateful for it. It is a skill that no parent would ever want to use and possibly one that most parents don’t have at the top of their priority list to learn, but every parent should know what to do in the event of an emergency with their child. There are lots of certified paediatric courses available, but they last a couple of days and are very expensive. 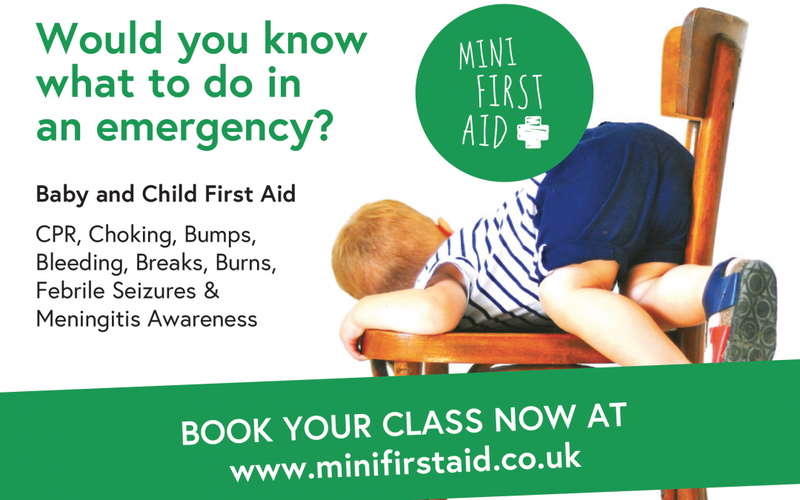 This is why Mini First Aid Lancashire run 2 hour Parent first aid classes which relate to babies and children and what to do in an emergency with your child. 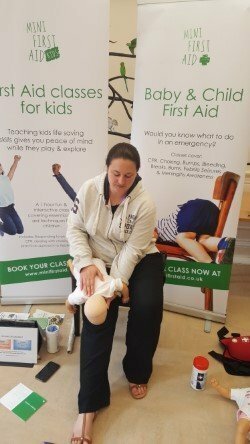 Sessions are specifically designed to enable parents to feel confident in using CPR, as well as dealing with choking incidents, bumps, breaks, bleeding and burns. They also give parents awareness of other childhood illnesses such as febrile seizures and meningitis. The classes are £20pp, less than the average family would spend on a takeaway! Lots of grandparents and babysitters also attend our 2 hour class as well as those who just want to refresh their skills. We run the classes all over Lancashire at numerous venues but if you can’t make one of those we can also run a class in the comfort of your own home for the same price £20pp. You just need 6 people or more to attend. Its a great way to get family or a group of friends together and is an informal and relaxed way to learn these essential skills. The feedback we get from people attending this class is amazing and makes it so worth while. 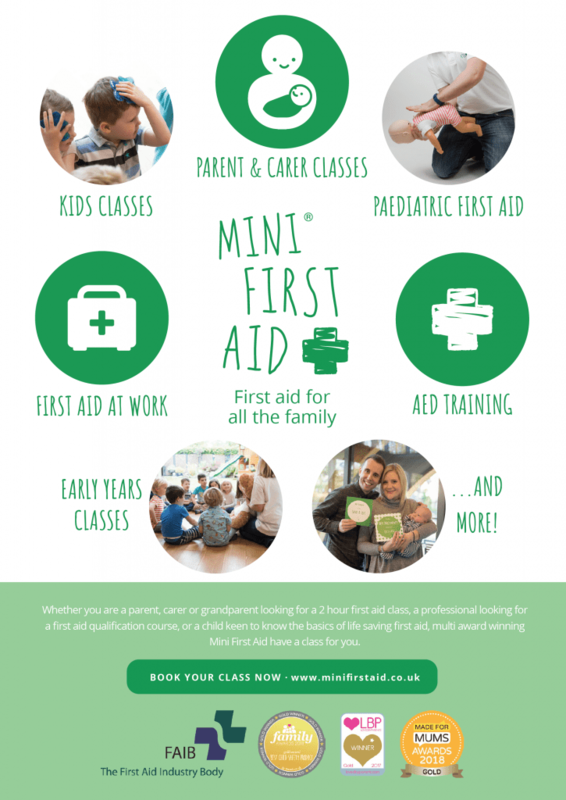 Read here why first aid is so important to me.